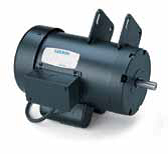 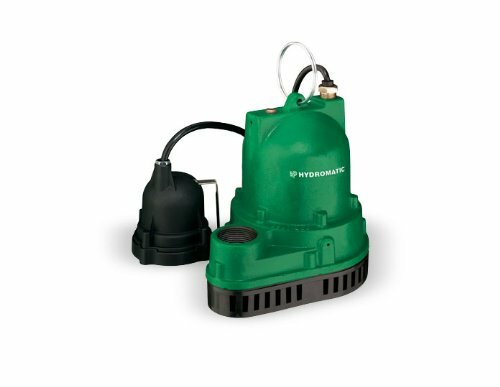 WEG Premium Efficiency motors meet or exceed all NEMA Premium and CEE requirements for energy efficiency. 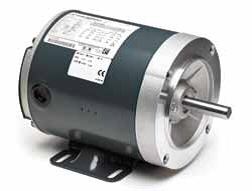 AISI 1040/5 heat treated and stress relieved carbon steel shaft for frames E143/5T to 364/5T and 444/5T and 5010/11 in two poles. 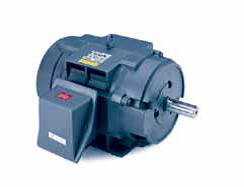 * Oversized Main Conduit Box Rotatable in 90 Degree Increments – F1 Mounted. 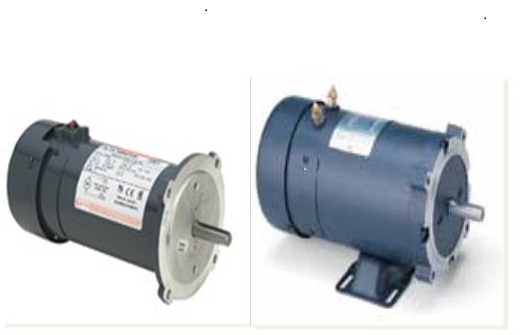 * Precautions Should be Taken to Eliminate or Reduce Shaft Currents that May be Imposed on the Motor by the VFD as Stated per NEMA MG 1 Part 31.4.4.3. 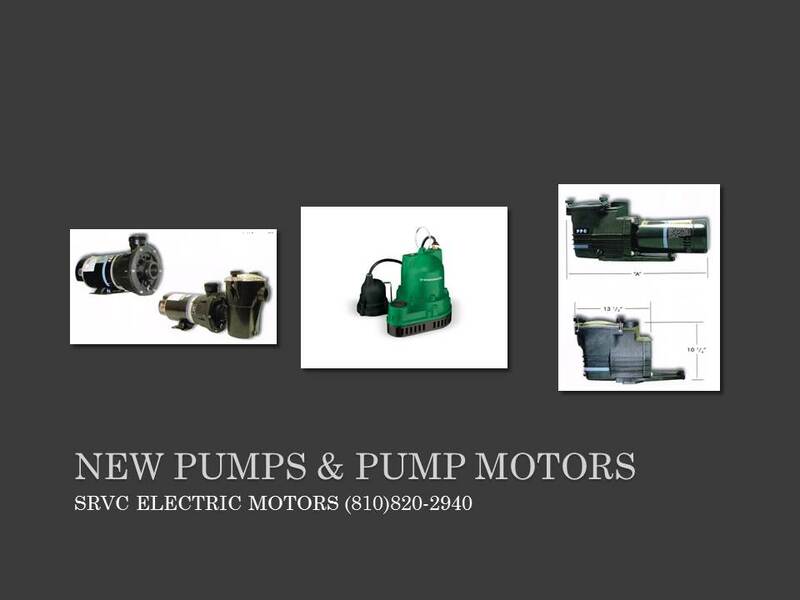 Need Parts? 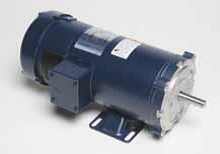 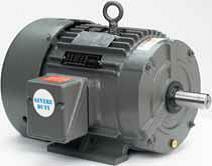 Let SRVC help you find replacement parts for your AC motor, or DC motor! 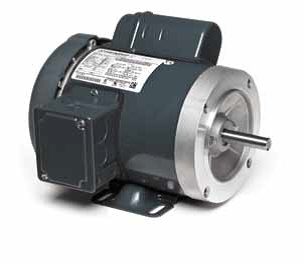 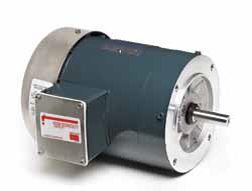 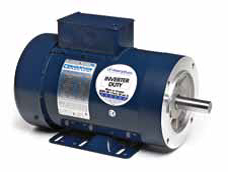 If you are interested in updating, or upgrading your older equipment with a new higher efficiency motor, please give us a call or email us with your specifications. 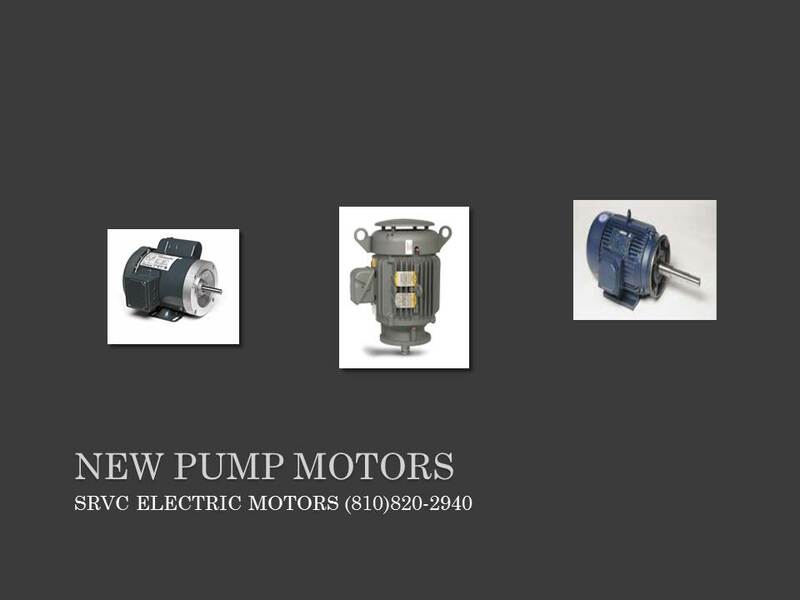 SRVC Electric motors can definitely assist you with an efficiency upgrade, and start saving you money! 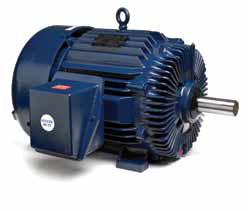 SRVC ELECTRIC MOTORS CAN ALSO PROVIDE YOU WITH THE LOWEST PRICES ON DRIVE-BELTS, PULLEYS, SHEAVES, COUPLINGS, AND FASTENERS FOR NEARLY EVERY APPLICATIONS.